This vector is design for flyer template. I created this template with grunge elements. Just put inside your text and get ready flyer. 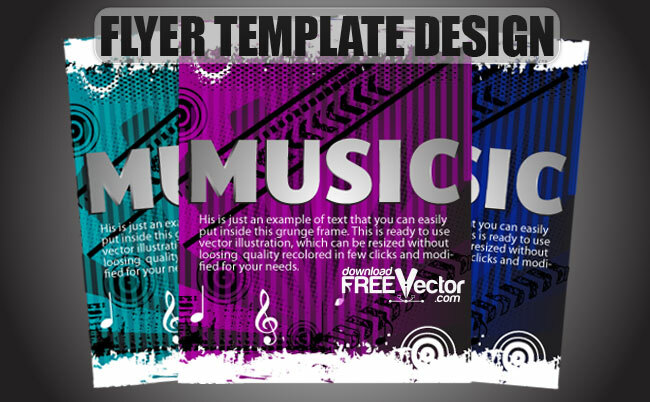 Download free vector Free Vector Flyer Template Design.